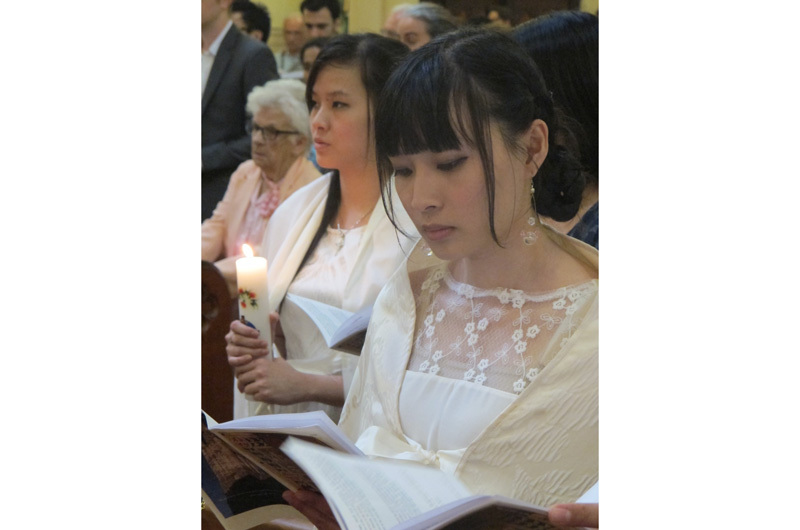 This period takes place during the liturgical season of Lent and is marked by three parish celebrations known as Scrutinies. 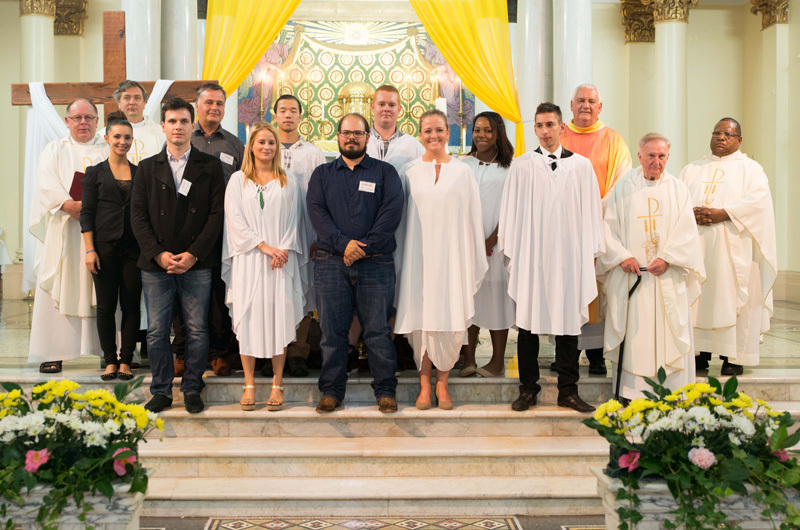 The elect are presented with the Creed and the Lord’s Prayer and together with their parish community focus on an ever deeper conversion and examination of their lives in light of the Gospel. 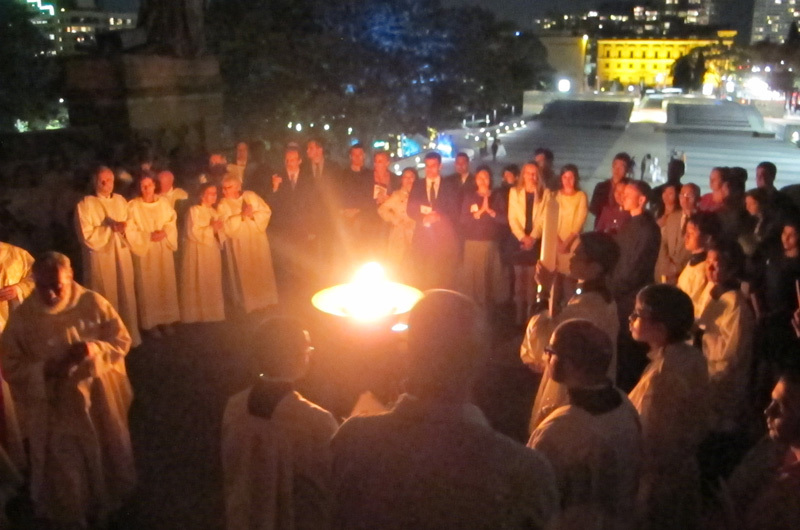 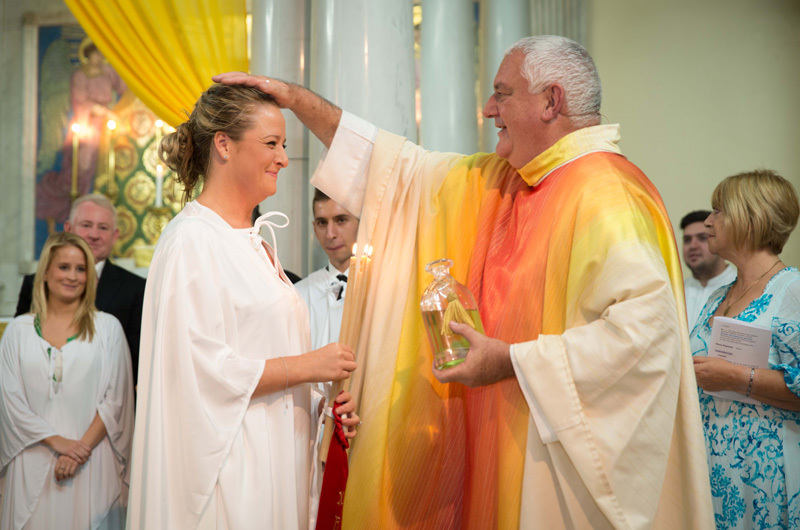 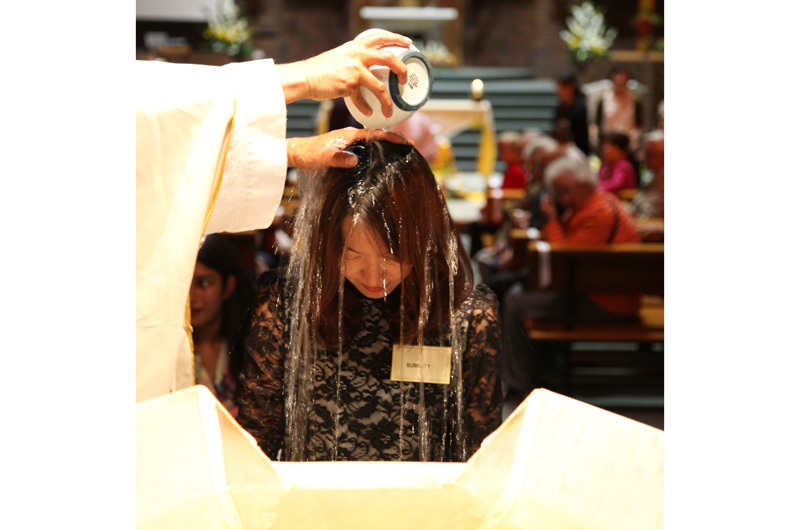 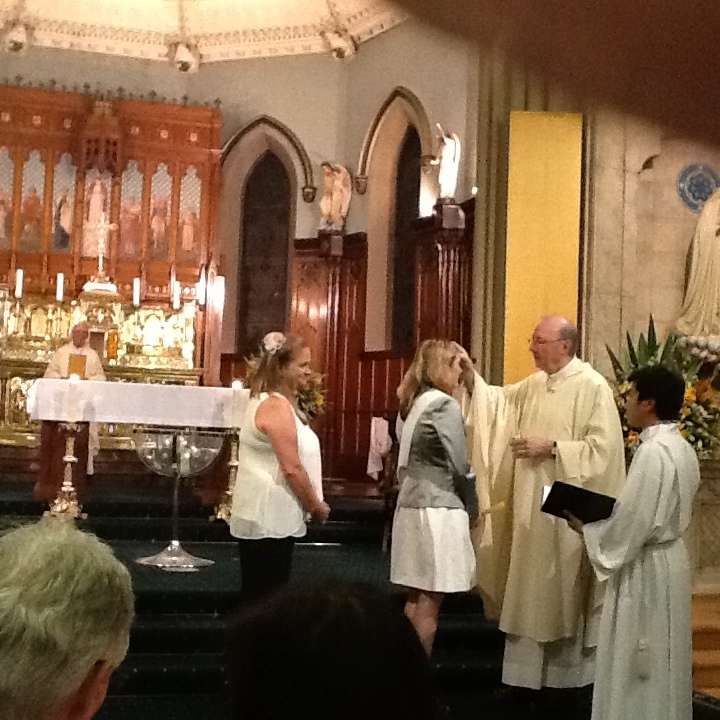 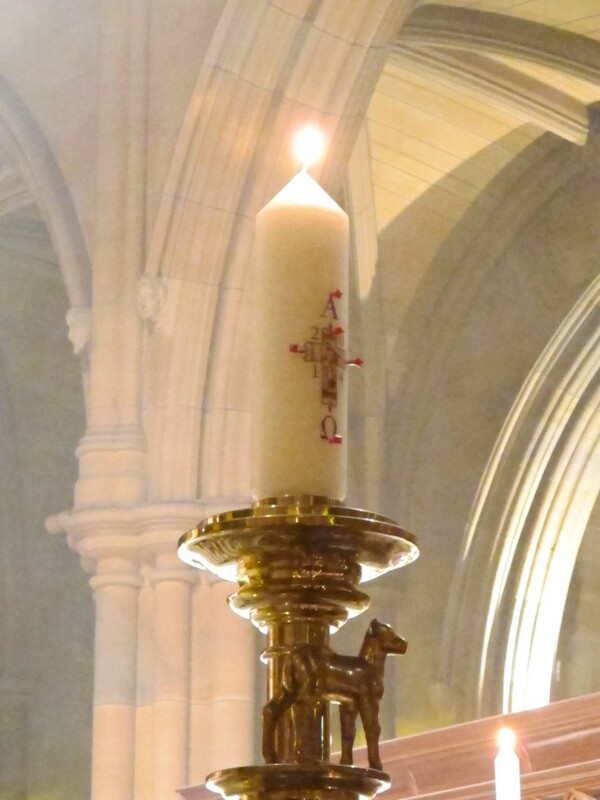 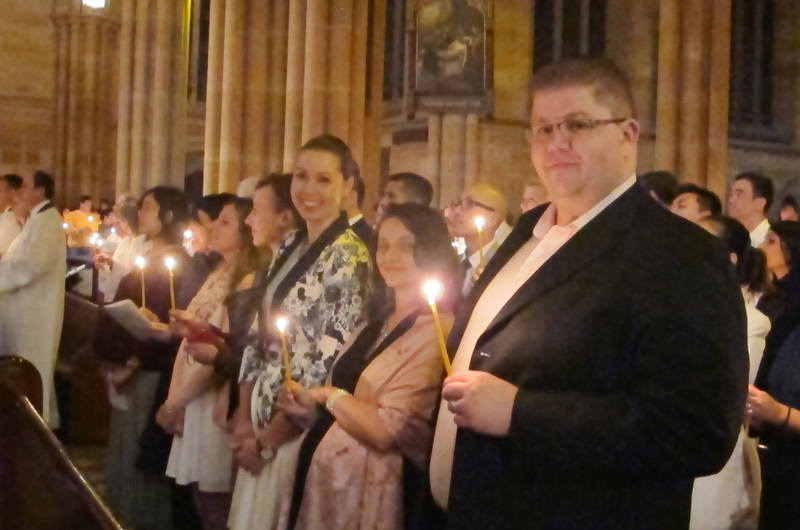 At the Easter Vigil the elect are Baptised, Confirmed and make their First Holy Communion, thus becoming full members of the Body of Christ, the Church. 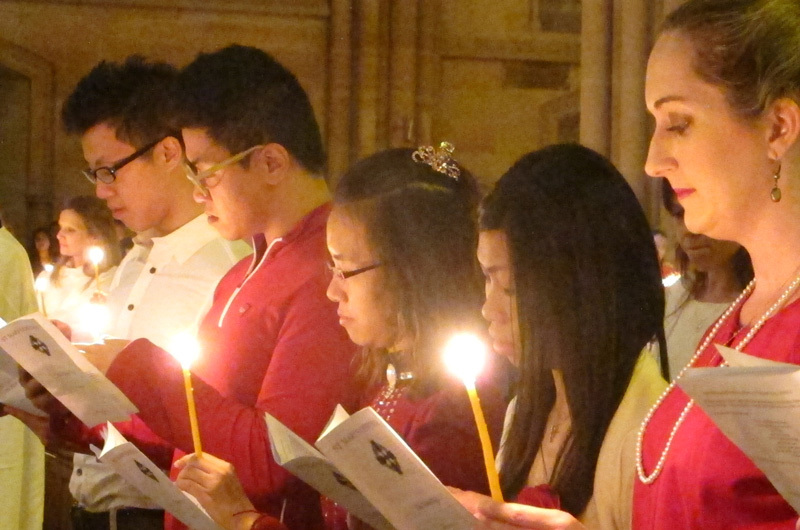 From this time, they are known as neophytes,’new sprouts’ for the first year of their new life in Christ.